Here at Desire Laser Clinic in Sleaford, we use the latest in medically approved laser hair removal technology. 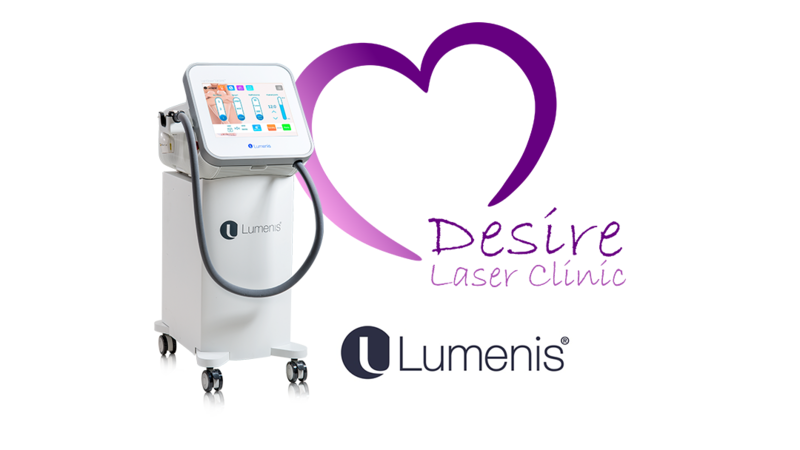 Our equipment of choice is the Lightsheer Desire from Lumenis. Validated in numerous clinical studies and peer review articles. Our clients benefit from the system features with a high satisfaction and success rate.